I have moved around quite a bit in my lifetime (i.e. relocated due to job changes and other situations). And, because of that, I have often felt like I don’t really belong anywhere. Like I’m an outsider. Like I have no place to really call my home. But, I love this song (below) by Buddy Greene that reminds me this world is not really my home anyway. I am a sojourner here, and I’m only running this race for a little while. 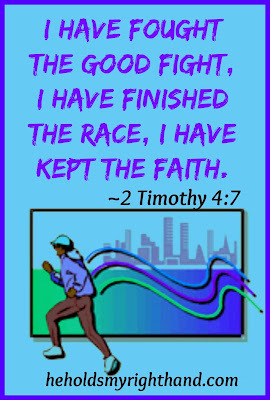 Let me encourage you to carry on, fellow sojourners. 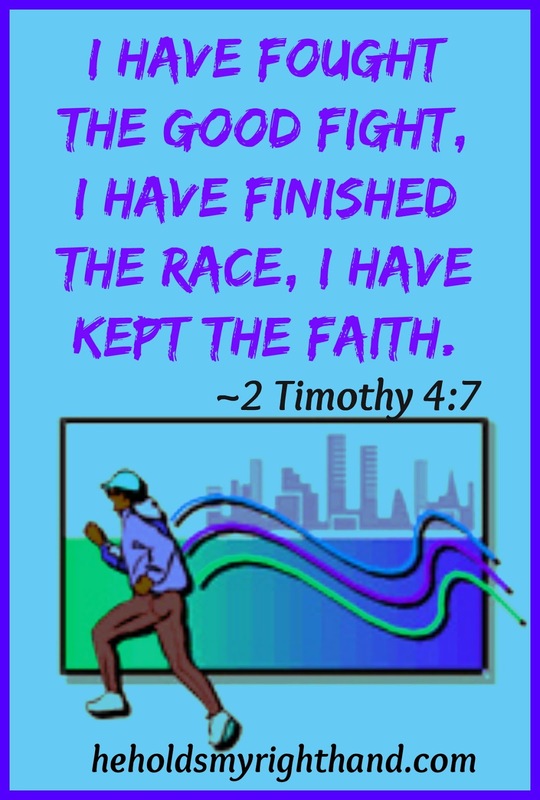 The Lord is with us and will help us finish the race set before us. All of the fighting, all of the immorality, all of the sickness, and all of the struggles of this world are only temporary. Someday, it will all be made right when we, as Believers in Christ, reach our home in Heaven. Until then, persevere. Allow the Lord to help you through the difficult times, and continue being lights shining in the darkness. Click on the song title to see/hear Buddy Greene sing this song.